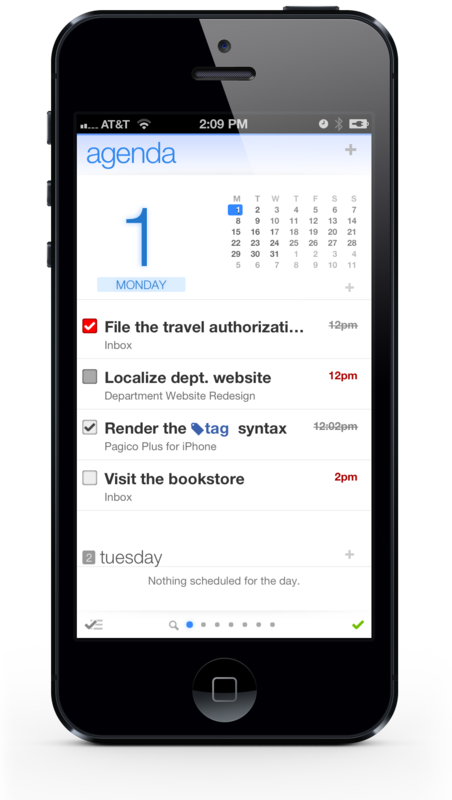 Pagico launched its iPhone app today, a to-do list with a difference. 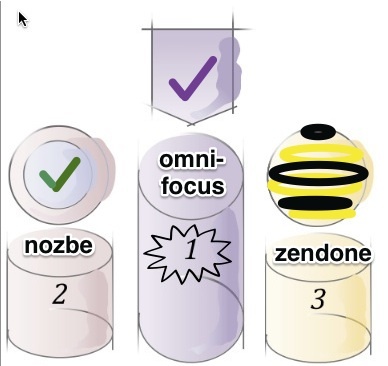 In addition to individual task and project management, it supports team collaboration. Today’s launch rounds out a productivity suite that already included task and project management apps for Mac, Windows and Ubuntu desktops and the iPad. Pagico has a unique take on task management — see my recent review of the desktop app for more information — and its special character has survived the transition to the iPhone very well.